Continuing with Christmas : ) I've just added a new set of Christmas sentiments to the Boutique - 'Happy Noel'. 'Happy Noel' is a set of 24 sentiments, in a mixed-typeface style. You can find 'Happy Noel'*here* in the Boutique, along with the other new designs for Christmas 2017. Patterned Paper: 'Simple Spruce' from the Christmas French Country Collection, in 'French Chateua' printed onto Laid White Paper. From Paperchase. 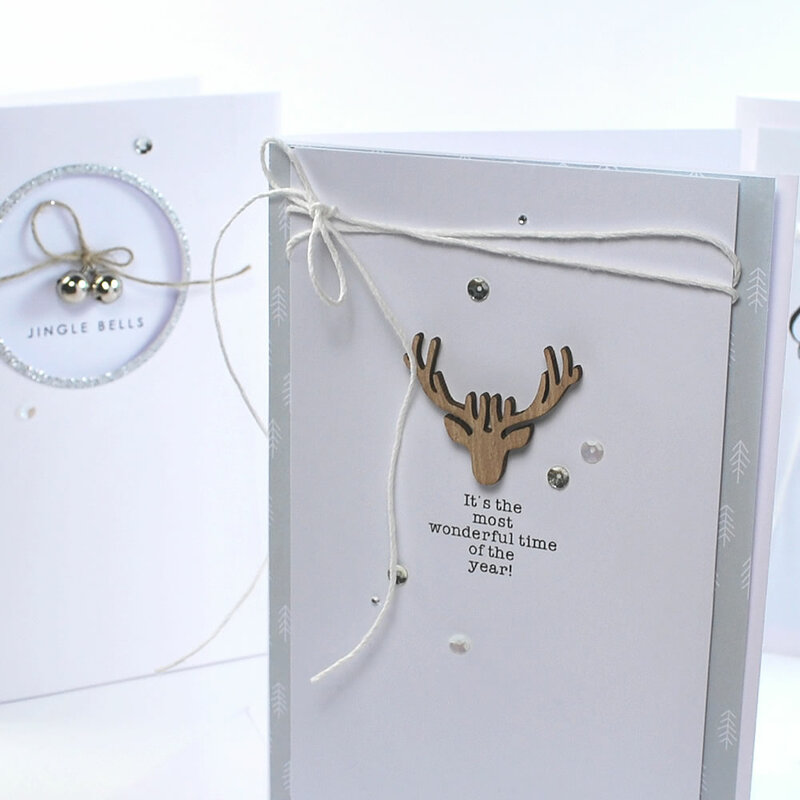 Sentiment: 'Happy Noel' Sentiments printed onto Smooth White Card. 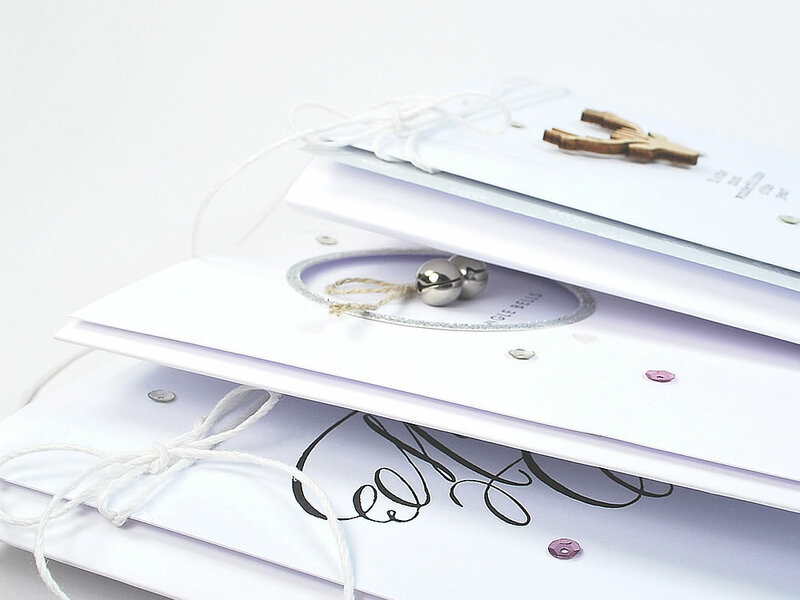 Silver Glitter Card, Mini Silver Bells & a selection of small sequins & crystals.